Beautiful, renovated move in ready 3 bedroom, 2 bath, 2 car garage home in South Pointe. Freshly painted interior and exterior. Brand new roof and vinyl plank flooring throughout the entire house. 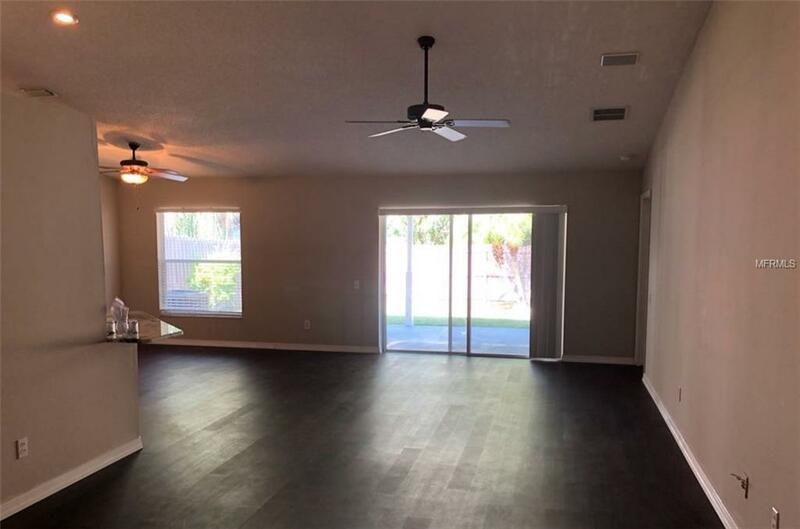 Walk in the front door to a spacious living and dining room. 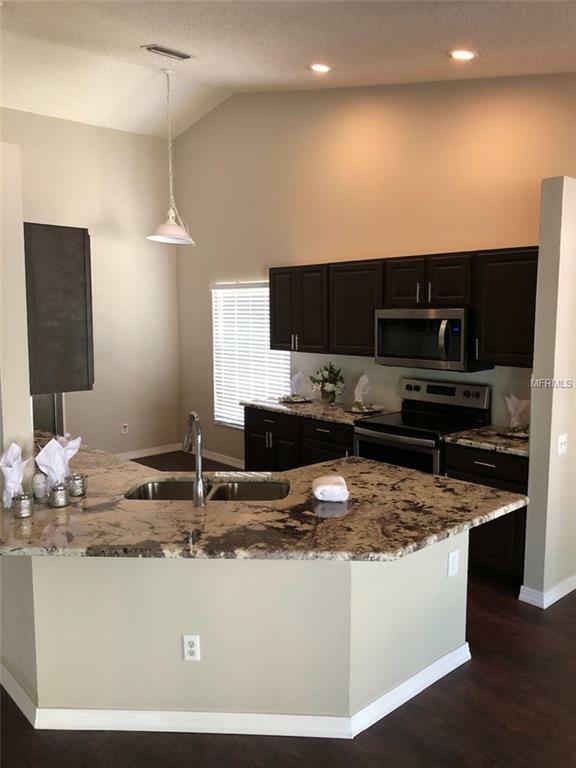 The kitchen features an eat-in nook, breakfast bar, closet pantry, and is complete with brand new stainless steel appliances, granite countertops, and tile backsplash. Master bathroom features water closet, walk-in shower, large walk-in closet, and dual vanity sinks with granite countertops. 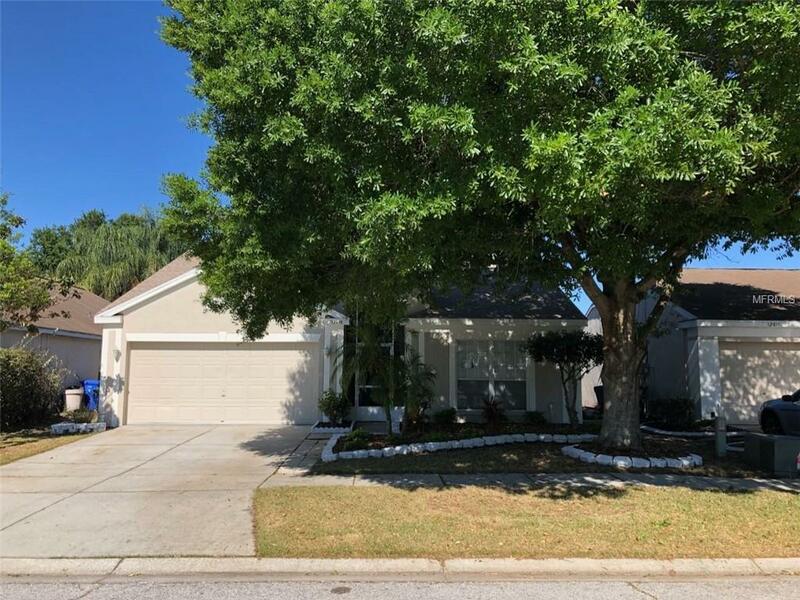 Enjoy spending time with family and friends in the large brand new covered patio and privacy fenced backyard. 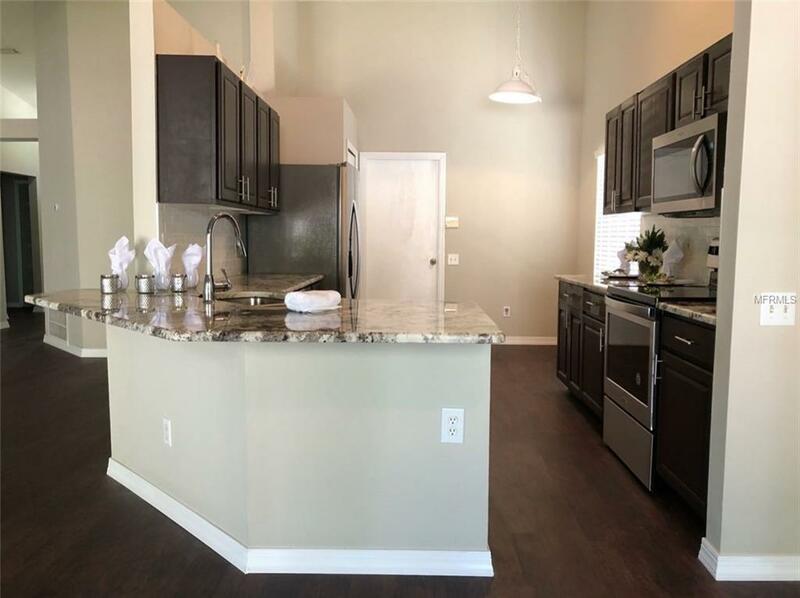 The community amenities include a park, playground, basketball court, clubhouse, and community pool. Conveniently located with easy access to US-301 and I-75. No CDD, low HOA.